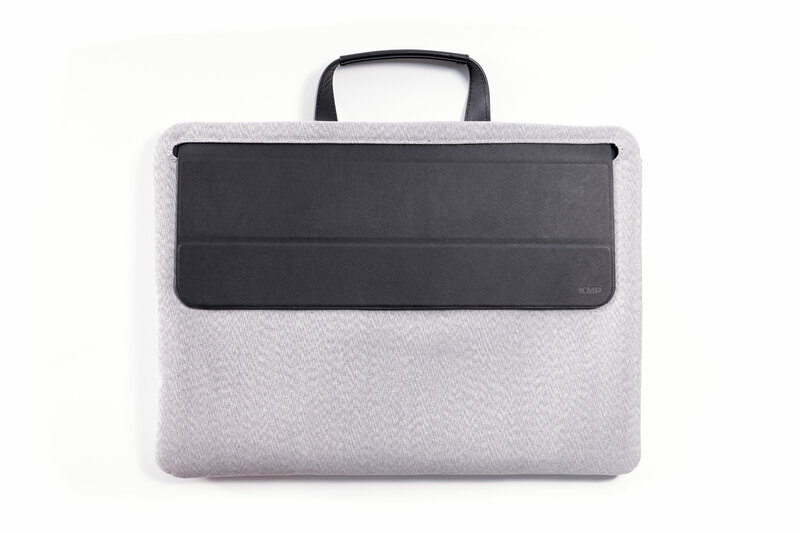 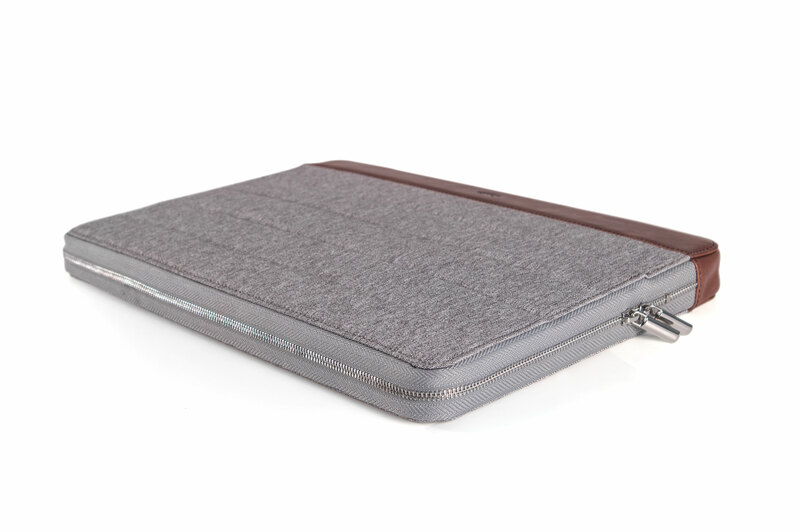 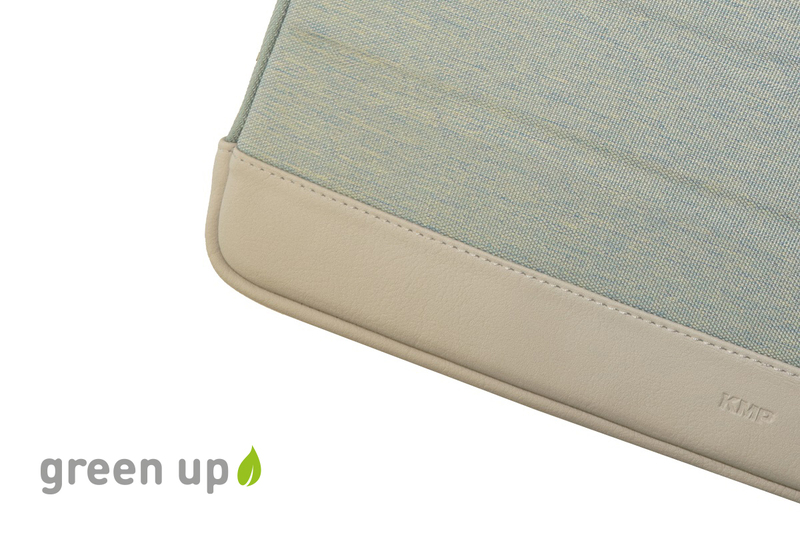 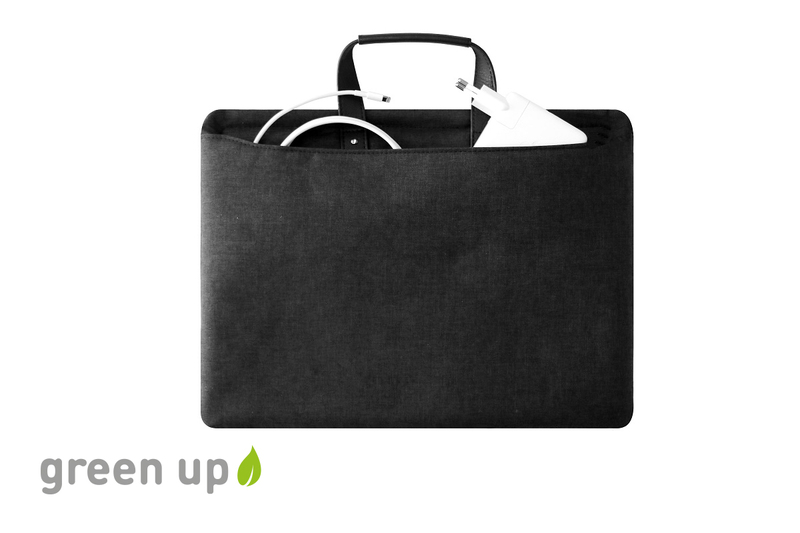 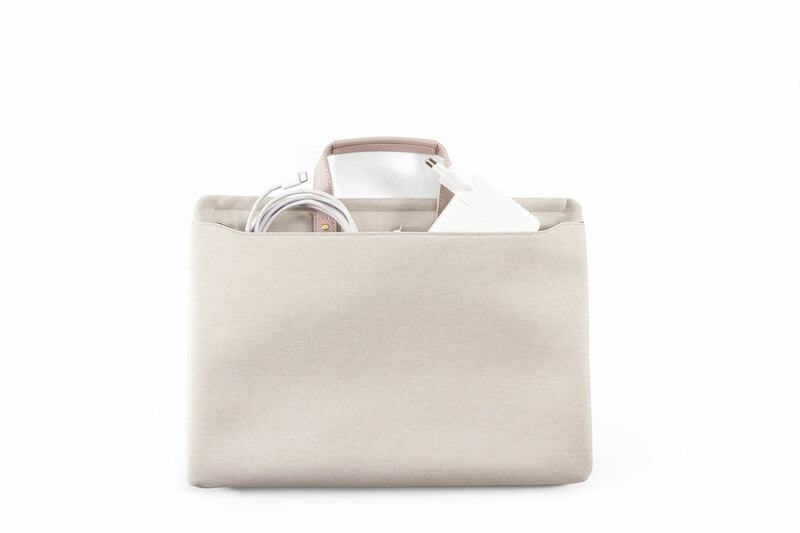 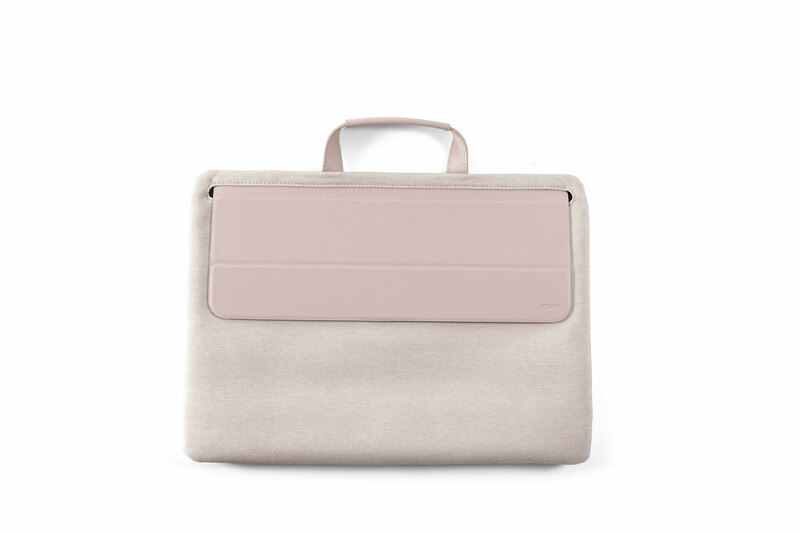 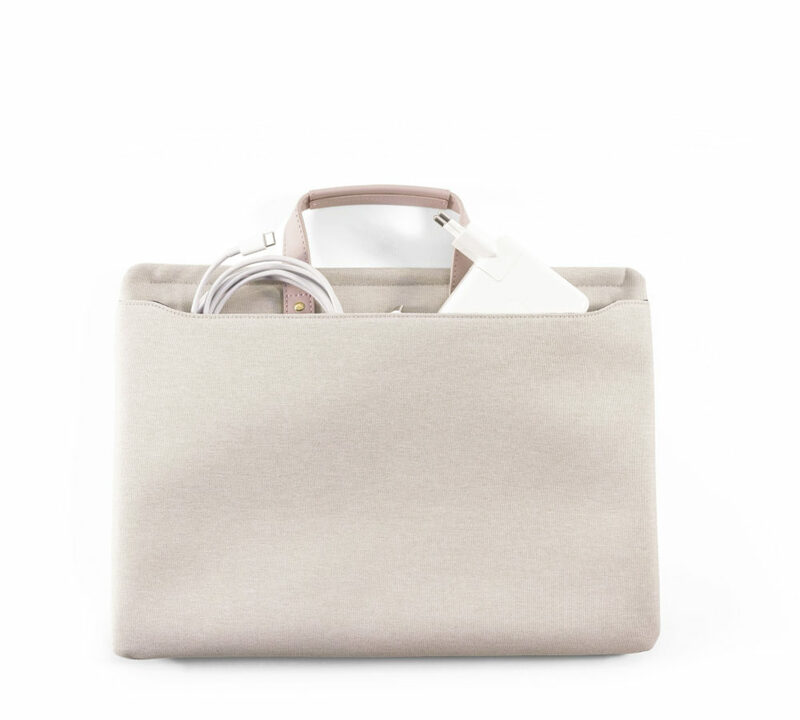 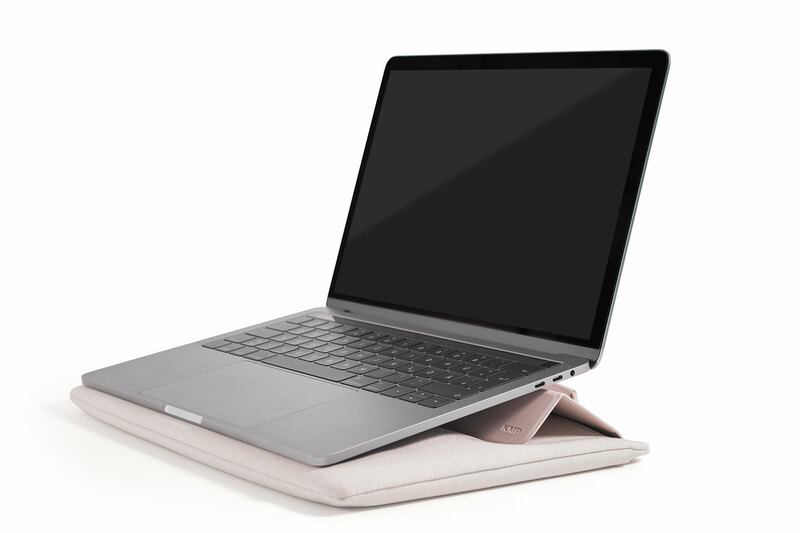 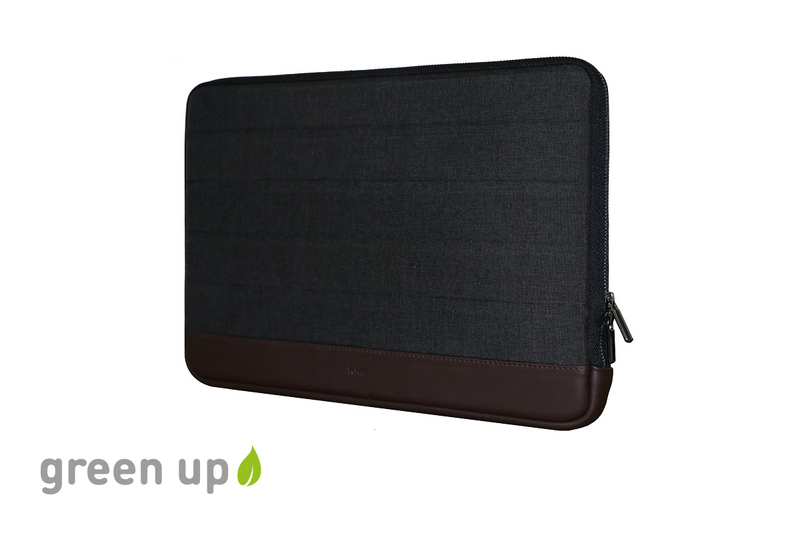 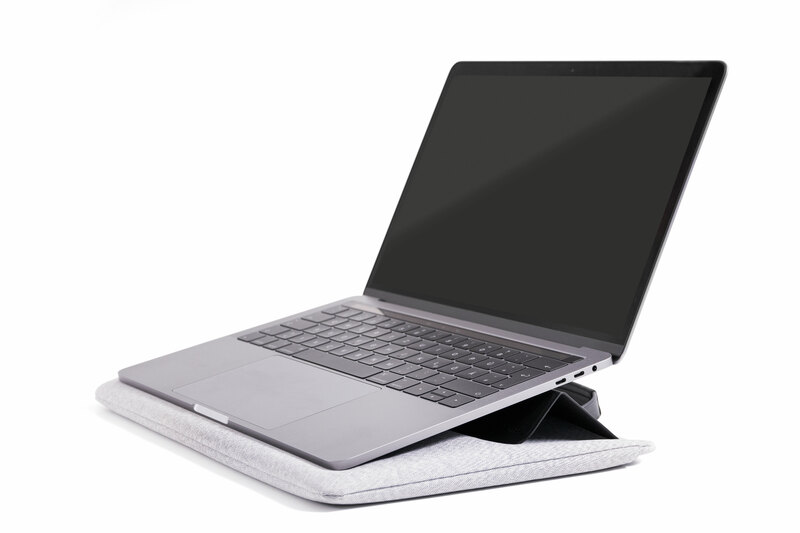 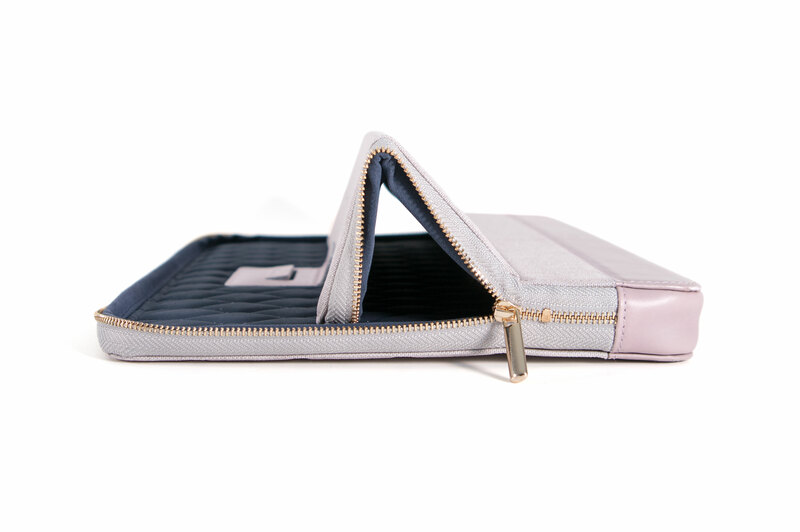 The Protective Sleeve offers the protection you need for your MacBook without you having to compromise on style and safety when out and about. 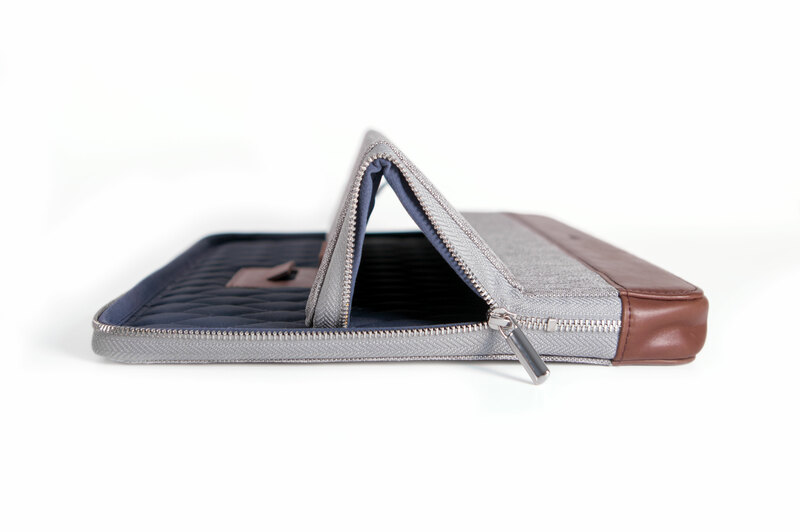 The premium materials reflect the value of the protected item within the sleeve and make the Protective Sleeve your ideal companion. For the Protective Sleeve, too, we use only high-quality materials and carefully selected fabrics. 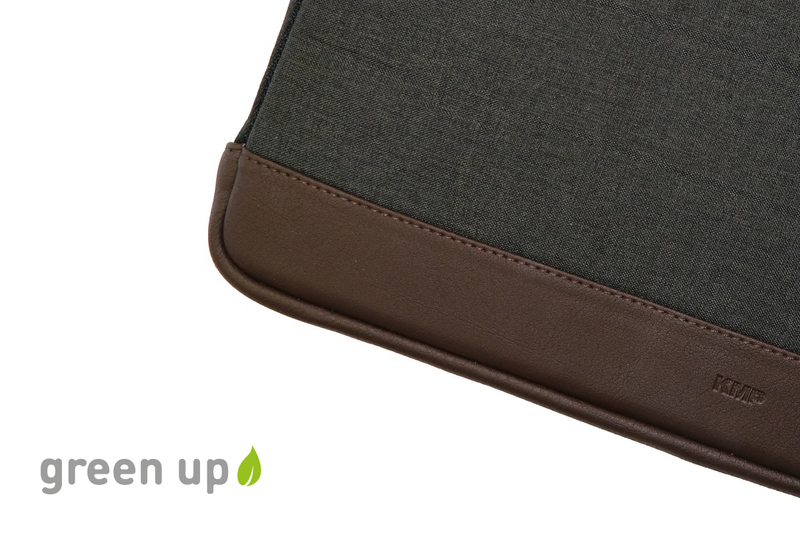 Take our Sleeve 2.0, for example: Its grained surface looks and feels just like genuine leather while bot harming any animals. 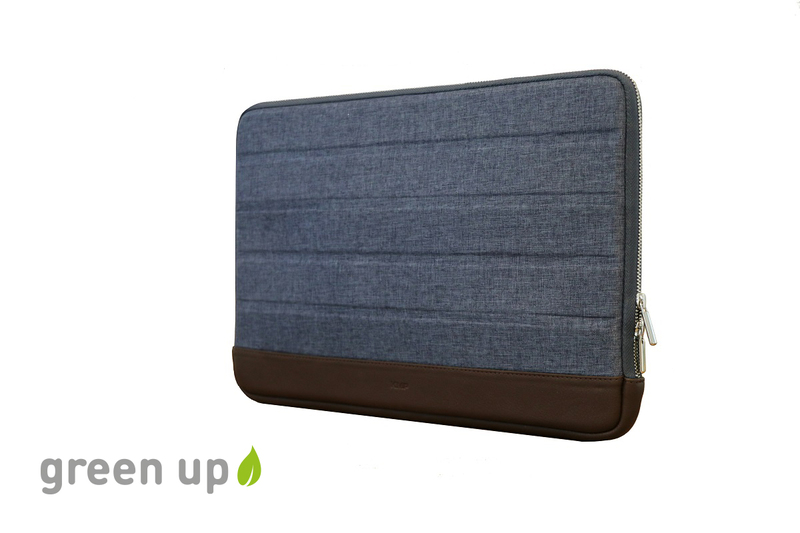 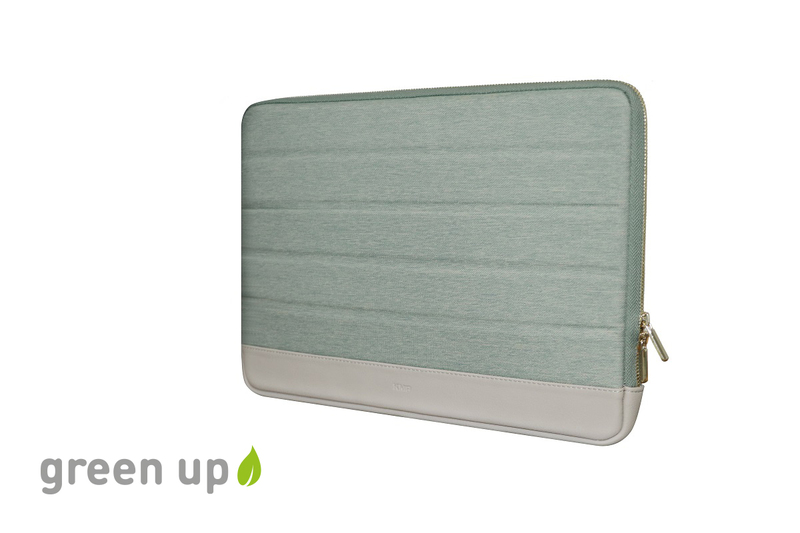 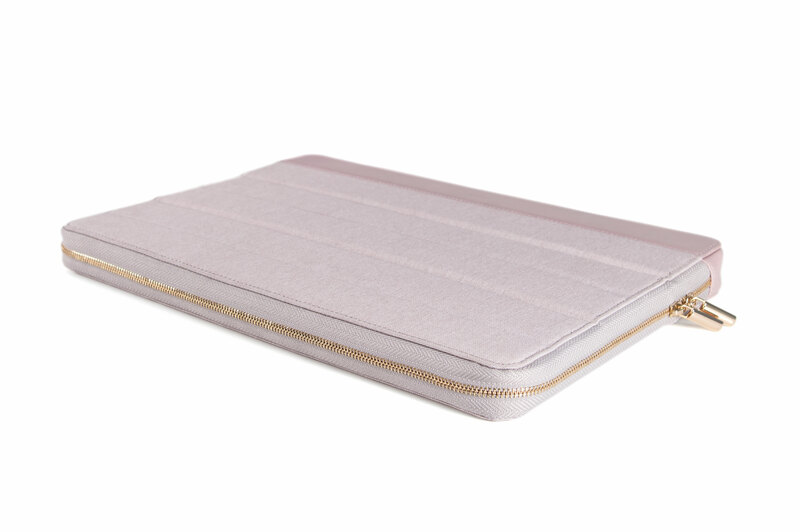 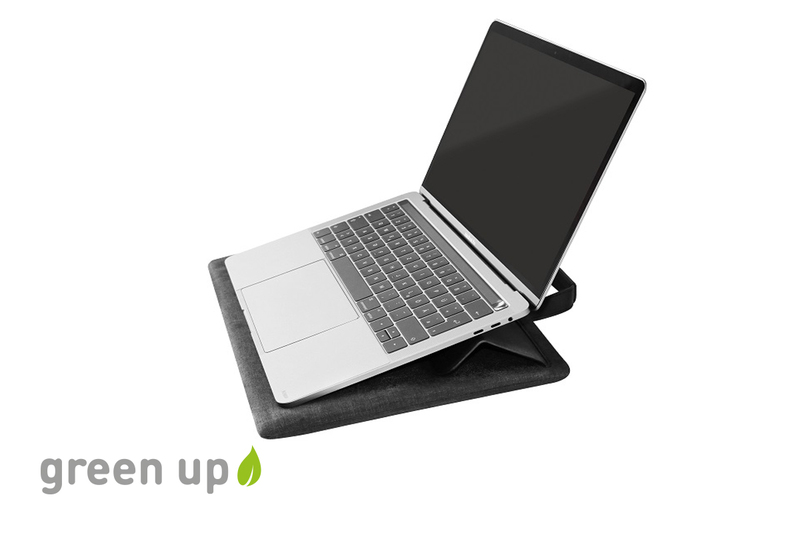 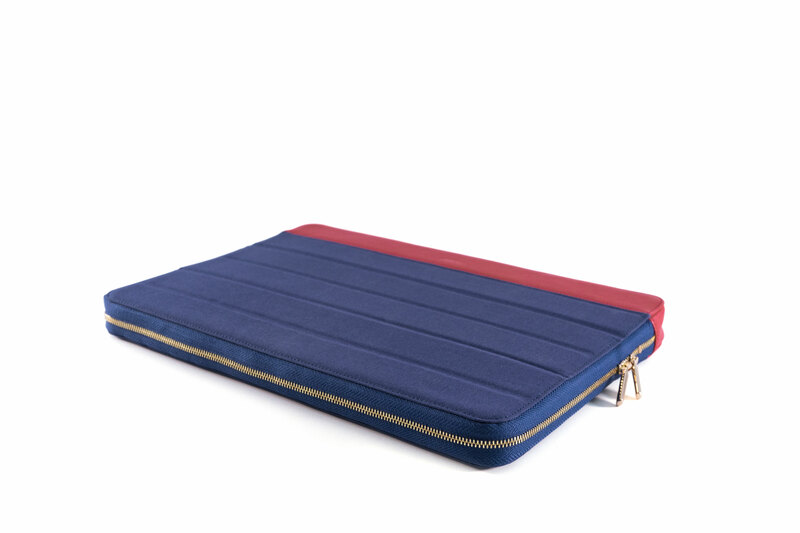 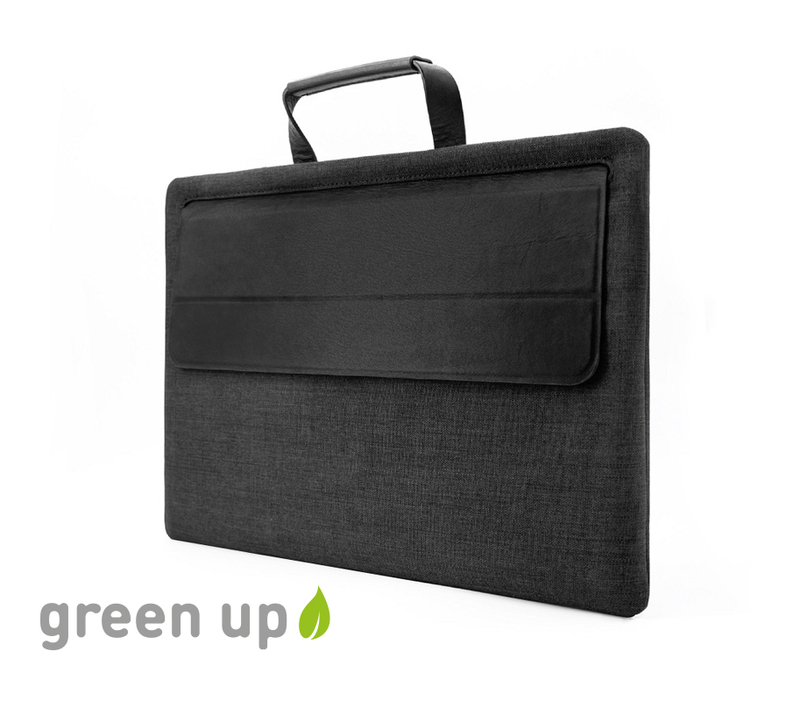 The sturdy look reflects the protective function of the case and perfectly fits the distinctive design of the MacBook.